Our offices and laboratories are located in Maroussi – Athens – next to the biggest maternity hospitals in the country (MITERA, IASO, LETO). This facilitates the direct reception, processing and storage of each sample within few hours, from each hospital in Attica and every hospital in the region. Omnigen constantly invests in the latest technology for testing, treating and long-term storage of the sample. The result of this effort is the creation of one of the most modern and complete labs in Greece for processing and storing stem cells but also for the necessary lab tests. 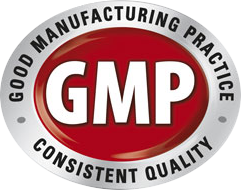 All cells processing take place in specially designed sterile “Clean rooms” with positive pressure, certified to meet the most strict European standards (GMP). In fact these Clean Rooms meet the 100% of the most strict requirements applicable even for bone marrow transplantation. Cryopreservation in modern tanks in controlled location for complete security with 24 hour surveillance and paging. Moreover, our company’s staff receives and process the biological material 365 days per year, ensuring rapid isolation and storage of your baby’s stem cells. 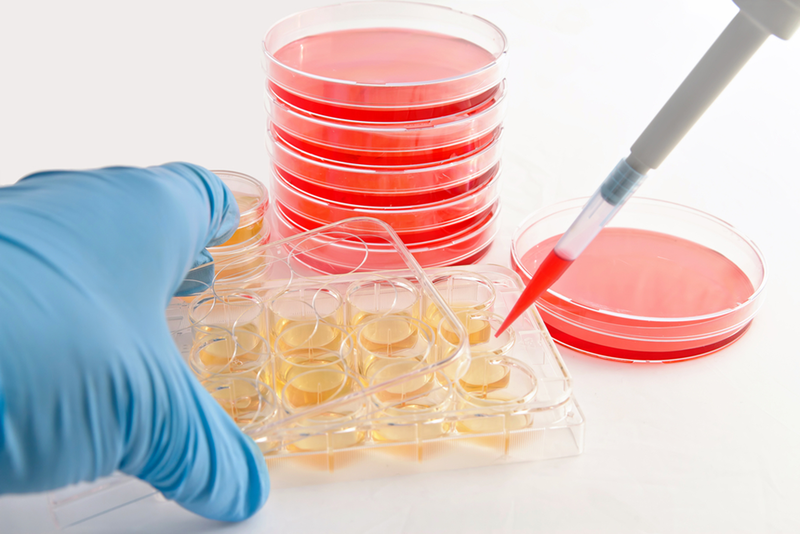 It is known that maximal viability of the stem cells is accomplished within the first 48 hours.